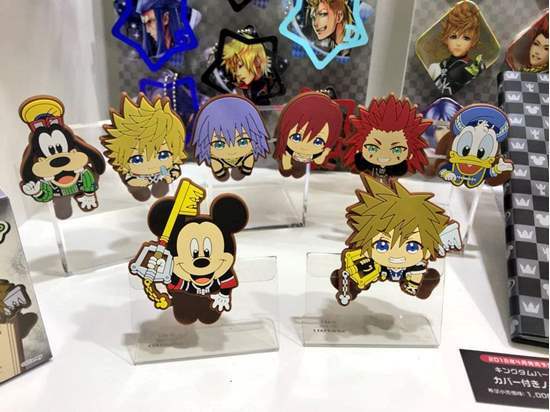 Ensky will be coming out with special Kingdom Hearts themed rubber badge clips, masking tape, and more! The items were previously sold exclusively at the Tokyo Disney D23 2018 event but will now have a general sale! The set will come with all 8 characters!